Keeping Abbey looking its best is what the team here at City Junk & Gardening do better than anyone. Our secret is that we care about the local area, and we want to make sure the hardworking people who call it home have everything they need to enjoy their surroundings. By offering a range of Abbey garden services that simply cannot be beaten on price or quality, our goal is to make keeping the area looking immaculate easier than ever. We cut, we trim, we prune, all in the name of spreading a little joy to those green areas and relaxing spaces that lie in this lovely corner of the nation’s capital. The job may not seem like an easy one when the sun is beating down hard, or when the wind and rain are blowing a gale but in all honesty we don't mind. With a passion for what we do and a determination to offer every customer we work with nothing but our best, we love nothing more than the sound of our alarm clock going off bright and early each and every morning. When it comes to keeping Abbey clean and tidy, there is no one better than a team that loves to visit the area and enjoy everything that it has to offer when we take a rare evening off. It’s not just gardening that we are ready and willing to lend an expert pair of hands to mind you! 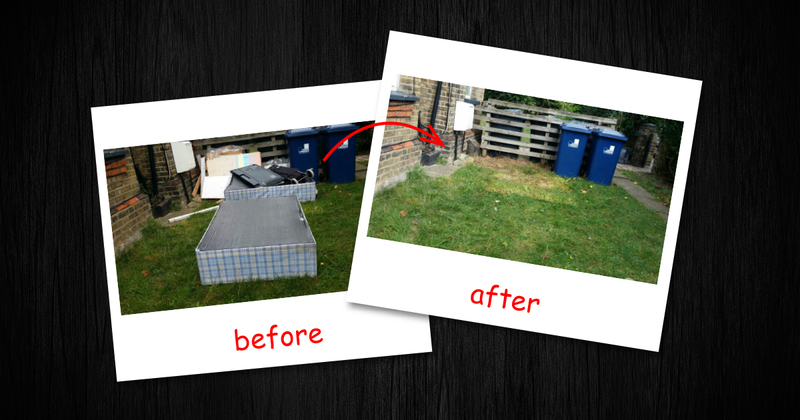 We are also available to get rid of any and all junk and rubbish that you need. No more will the residents of Abbey find themselves faced with a seemingly insurmountable mountain of junk that seems like it will never disappear. 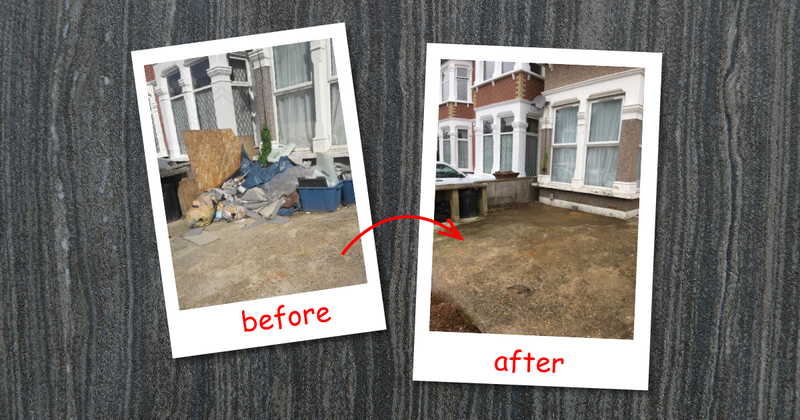 With the City Junk team on your side the prospect of a full Abbey house clearance will have never felt so straight forward. With a small army of willing workers who love to roll their sleeves up and get stuck in, all it takes to shift anything and everything is a single call to our dedicated team. One of our customer service experts will answer in seconds, and all you need to do is say: “Help City Junk, I need a hand with an Abbey house clearance ASAP.” We speak the language of the people, so we know exactly what it takes to get the job done to the highest possible standards whilst never missing our deadlines. We love to turn up at a job, assess the area, and then really build up a sweat as we work our way through every room with the silent efficiency that only comes from years of experience in the industry. No matter whether you need help in the garden, or some help in the home, give City Junk & Gardening a call today. We guarantee that once you use us the first time, you’ll never have to spend time shopping around again because you will have found a team that fulfils all your needs, and goes the extra mile to exceed your expectations.